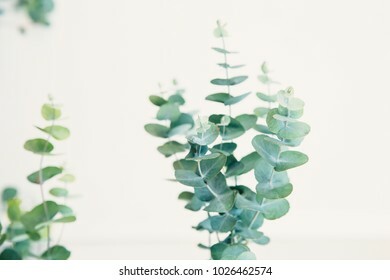 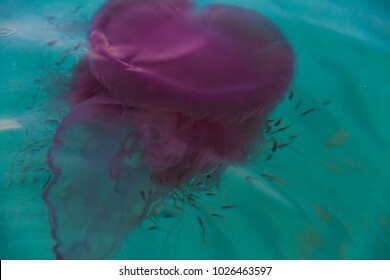 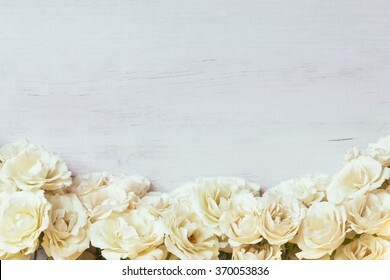 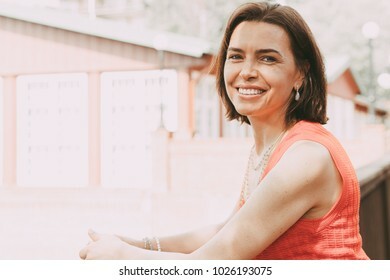 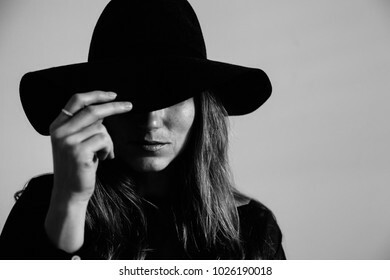 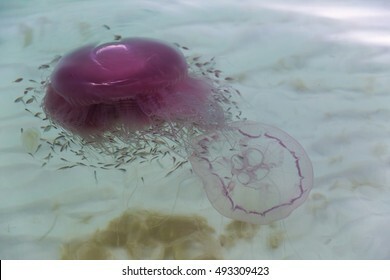 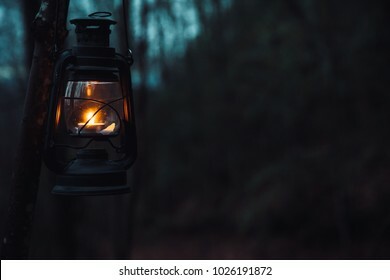 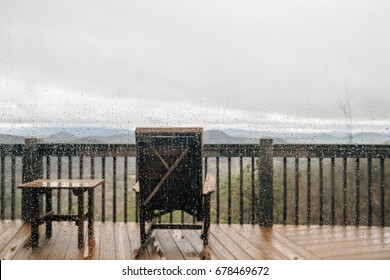 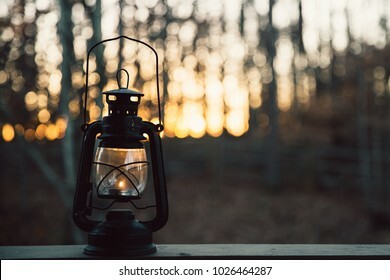 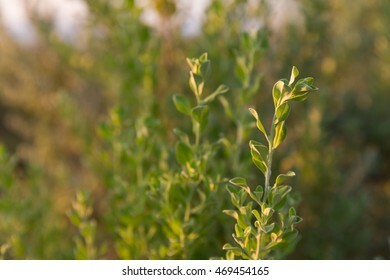 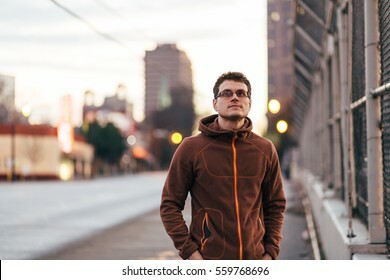 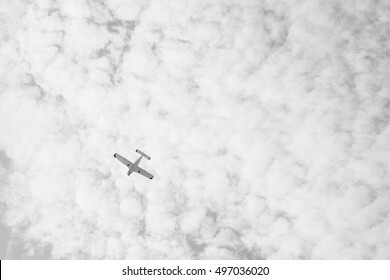 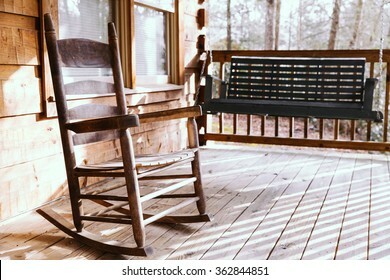 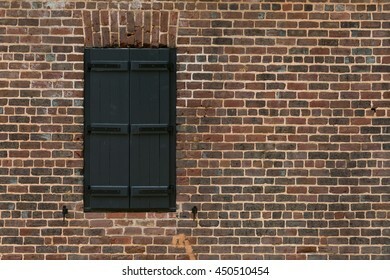 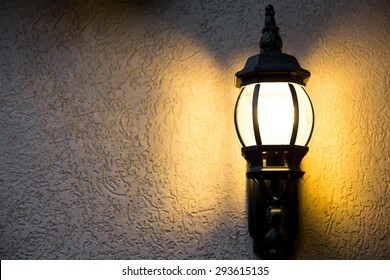 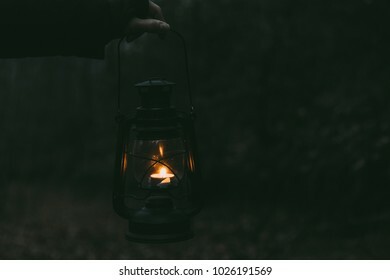 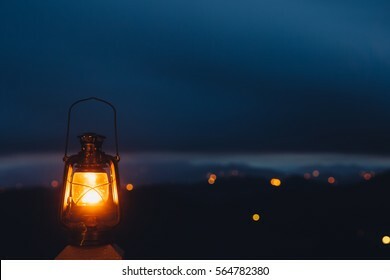 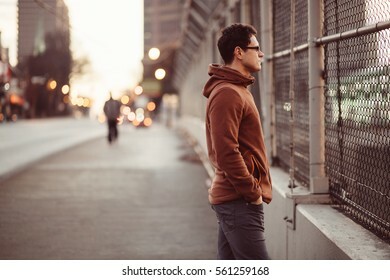 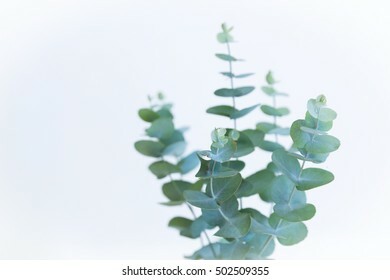 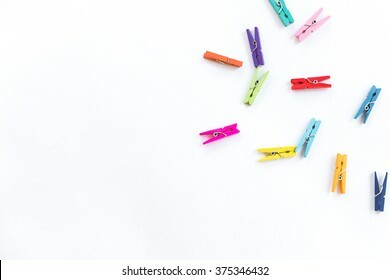 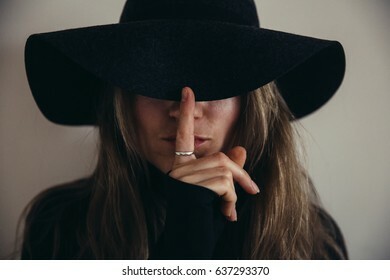 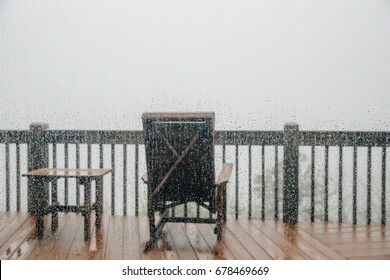 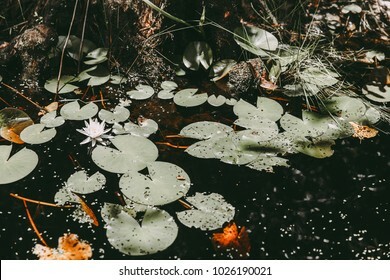 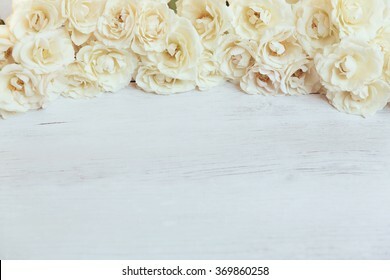 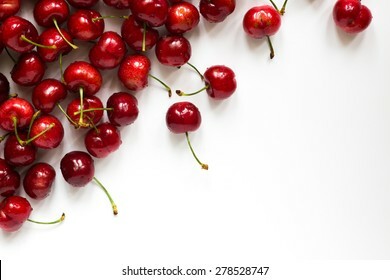 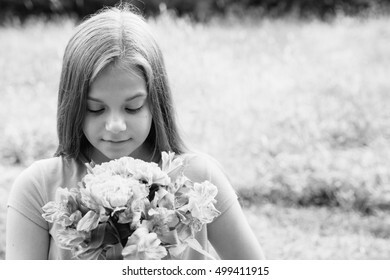 1,958 stock photos, vectors, and illustrations are available royalty-free. 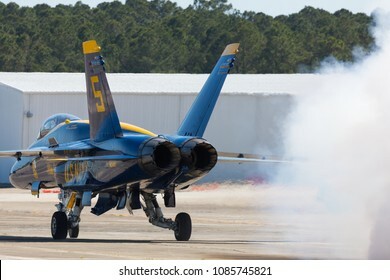 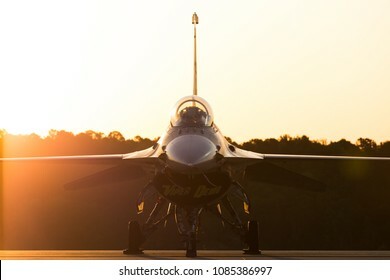 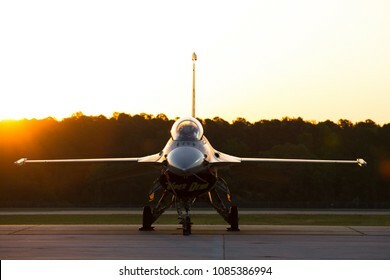 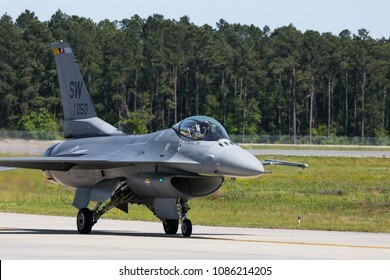 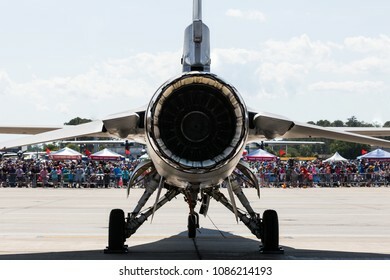 TAMPA, FL, USA - MAY 11-13TH, 2018: Tampa Bay Air Fest 2018 at the MacDill Air Force Base. 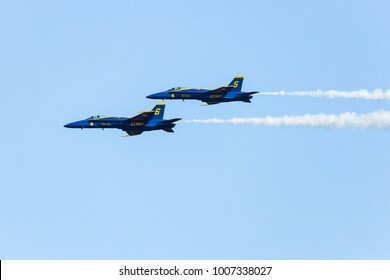 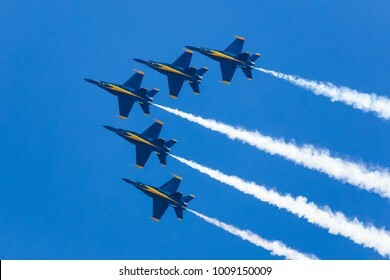 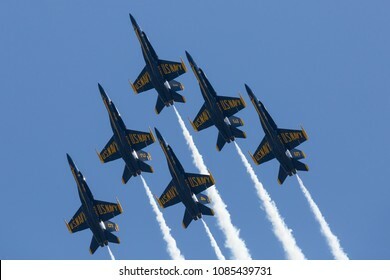 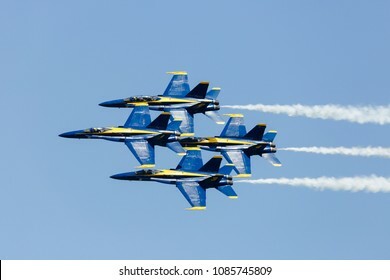 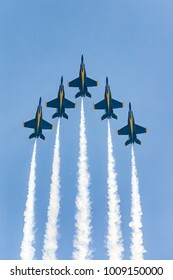 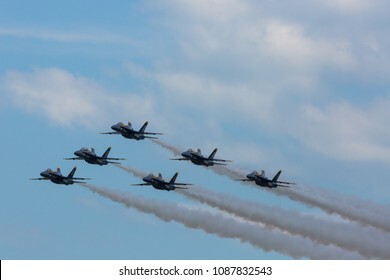 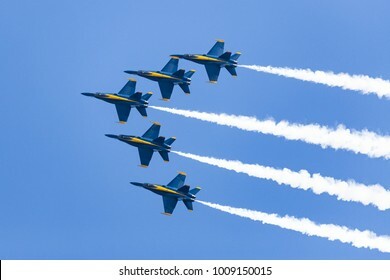 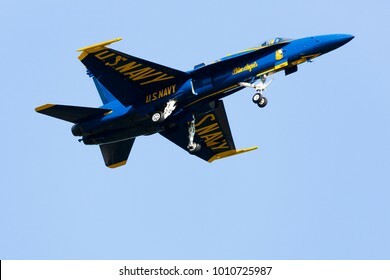 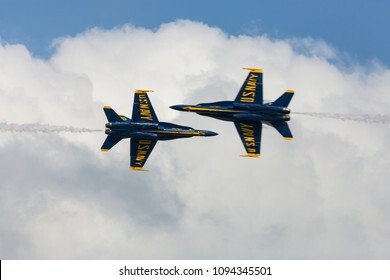 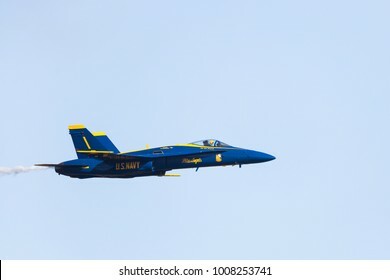 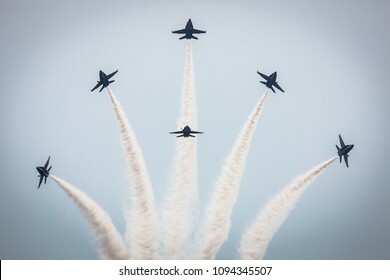 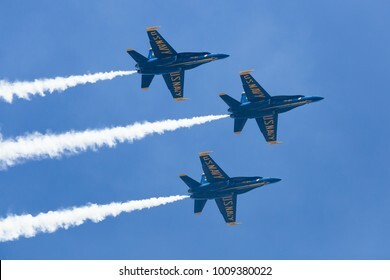 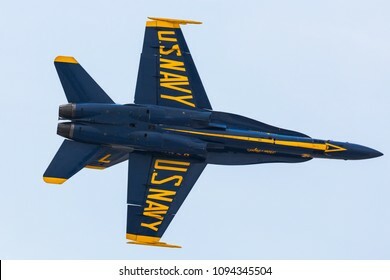 US Navy demonstration squadron Blue Angels . 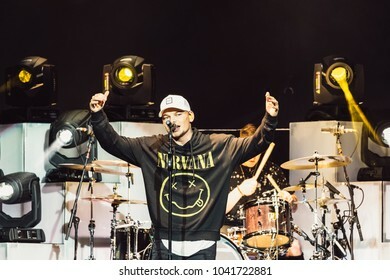 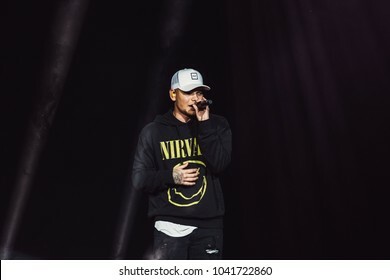 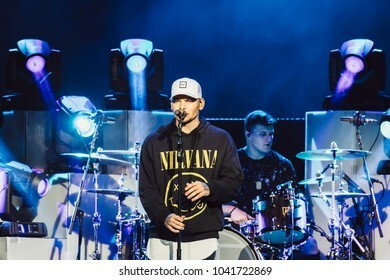 DULUTH, GA, USA - FEBRUARY 15TH, 2018: Country music singer and songwriter Kane Brown performs on stage during Chris Young's Losing Sleep 2018 World Tour at Infinite Energy Center. 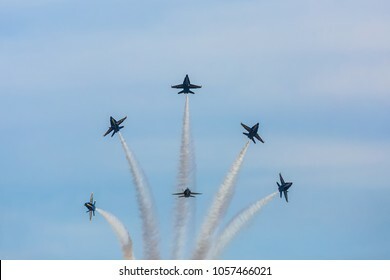 ROME, GA, USA - OCTOBER 20TH, 2017: US Navy flight demonstration squadron Blue Angels performs maneuver at the Wings Over North Georgia airshow. 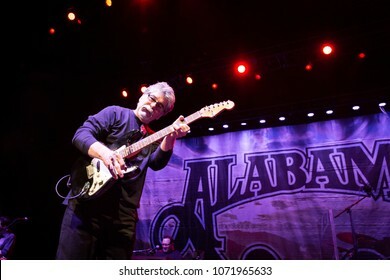 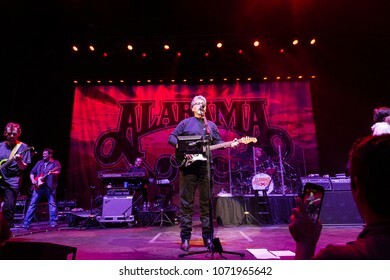 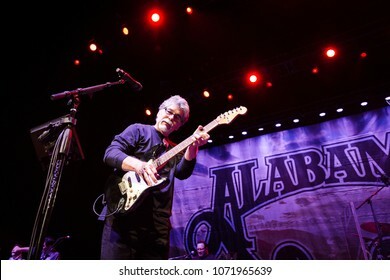 AtLANTA, GA, USA - APRIL 13TH, 2018: Alabama band performs live on stage at the Fox Theatre Atlanta. 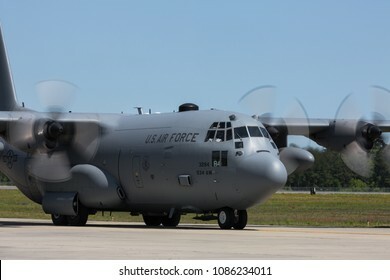 MYRTLE BEACH, SC, USA - APRIL 27TH-29TH, 2018: Lockheed c130 Hercules of the United States Air Force lands after a flight demonstration. 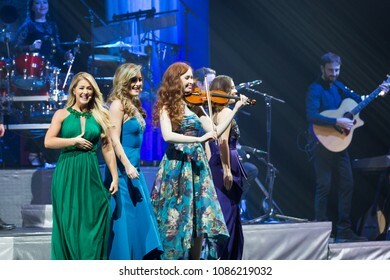 ATLANTA, GA, USA - MARCH, 9TH 2017: an all-female Irish ensemble Celtic Woman performs on stage at the Fox Theatre. 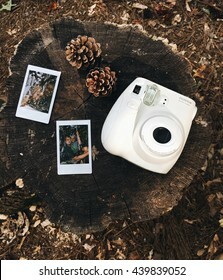 ATLANTA, GA - JUNE 18TH, 2016: Fujifilm Instax white camera laid out on a nature atmosphere background with some prints. 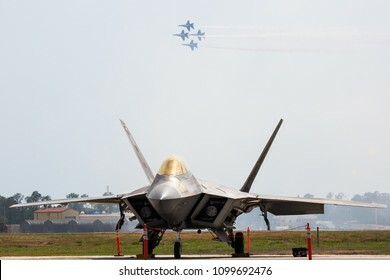 TAMPA, FL, USA - MAY 11-13TH, 2018: Tampa Bay Air Fest 2018 at the MacDill Air Force Base. 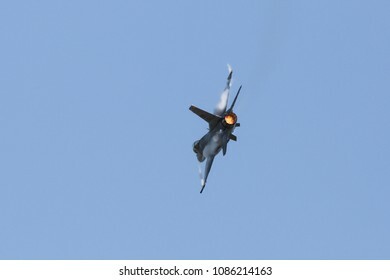 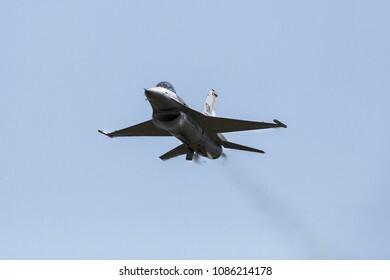 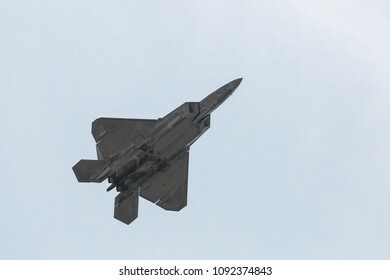 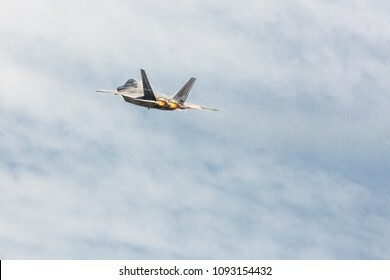 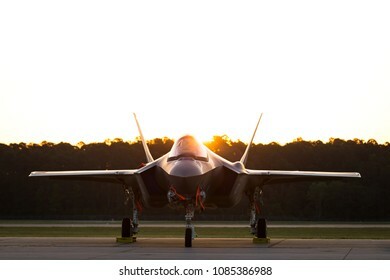 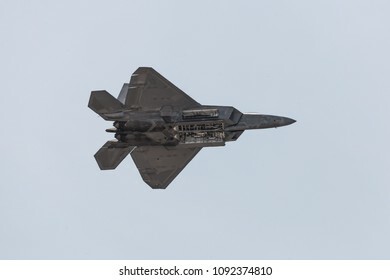 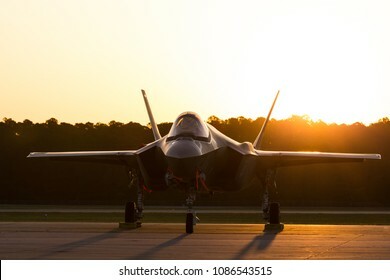 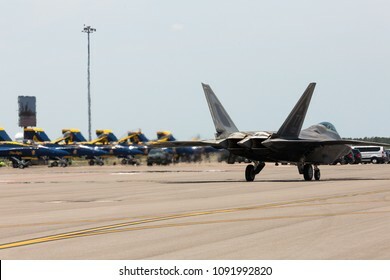 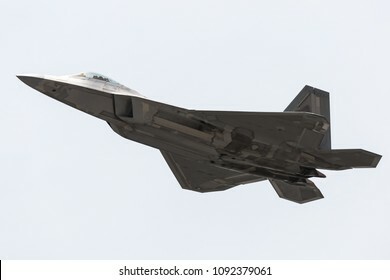 F-22 Raptor demonstration. 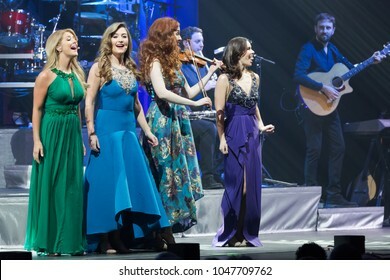 ATLANTA, GA, USA - 9TH MARCH 2017: an all-female Irish ensemble Celtic Woman performs on stage at the Fox Theatre. 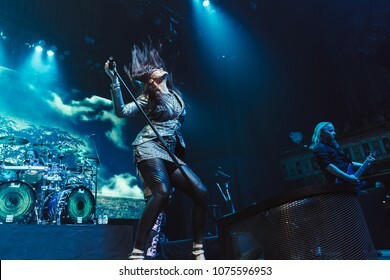 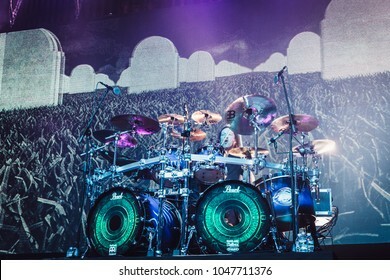 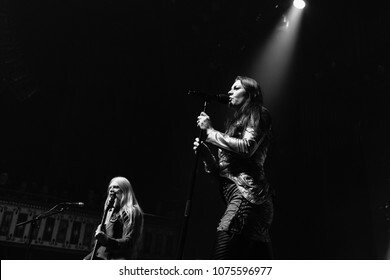 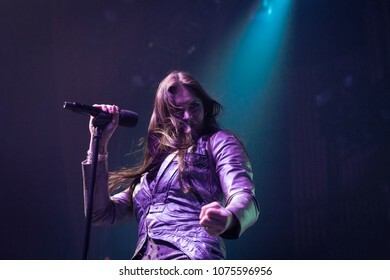 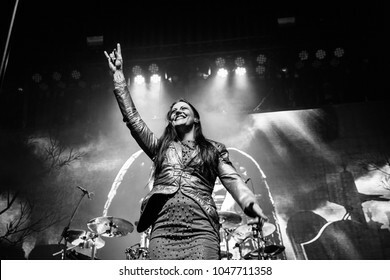 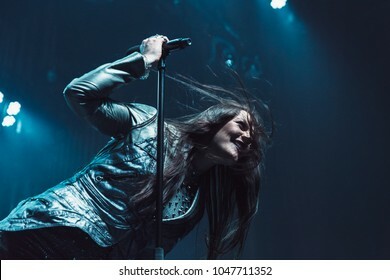 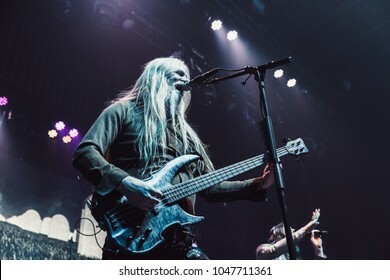 ATLANTA, GA, USA - MARCH 9TH, 2018: Symphonic metal band from Finland Nightwish performs at Tabernacle Atlanta. 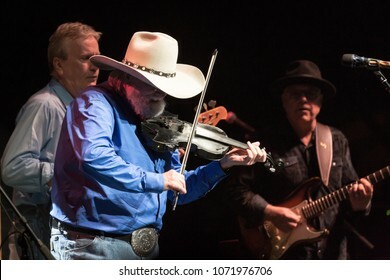 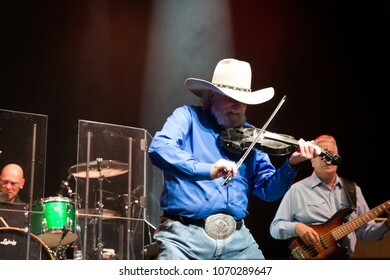 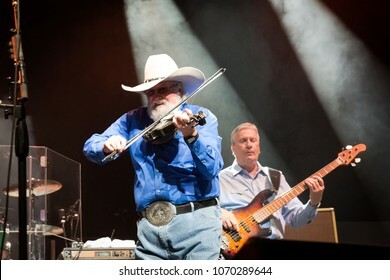 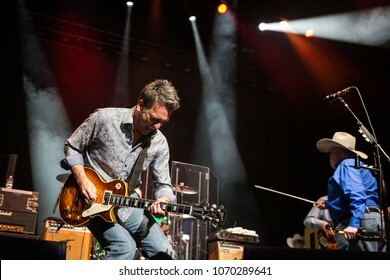 ATLANTA, GA, USA - APRIL 13TH, 2018: The Charlie Daniels Band performs at the Fox Theatre Atlanta. 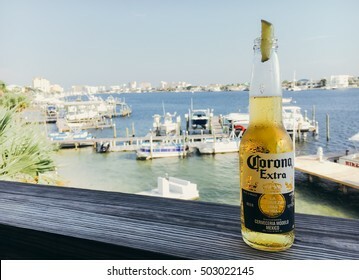 DESTIN, FL, USA - SEPTEMBER 28TH, 2016: A bottle of Corona beer placed on a wooden ledge with a lime against blurred harbor background. 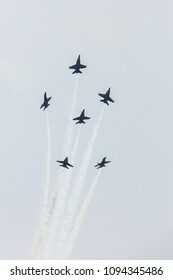 Corona is one the most popular imported beer brands. 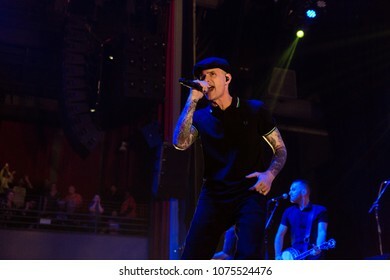 ATLANTA, GA, USA - MARCH 7TH, 2018: an American Celtic punk band Dropkick Murphys performing at the Coca Cola Roxy theatre. 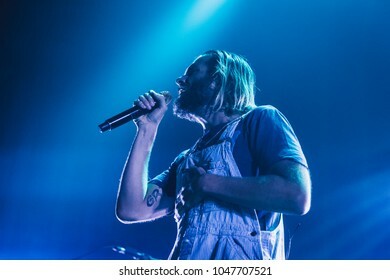 ATLANTA, GA, USA - FEBRUARY 27TH, 2018: American alternative rock band Awolnation performs at Tabernacle. 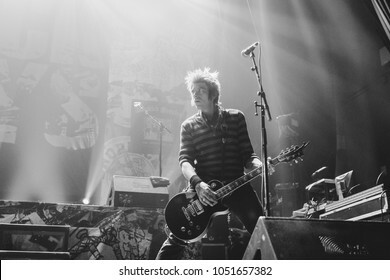 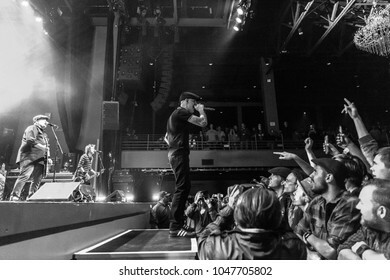 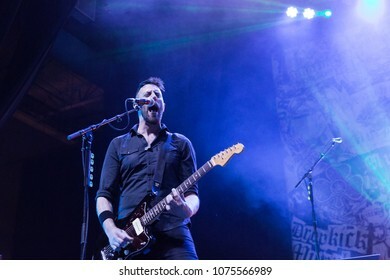 ATLANTA, GA, USA - MARCH 7TH, 2018: An American Celtic punk band Dropkick Murphys performing at the Coca Cola Roxy theater. 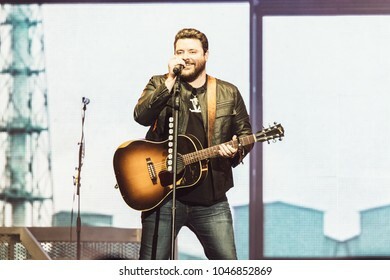 DULUTH, GA, USA - FEBRUARY 15TH, 2018: Country music singer Chris Young performs on stage during Losing Sleep 2018 World Tour at Infinite Energy Center. 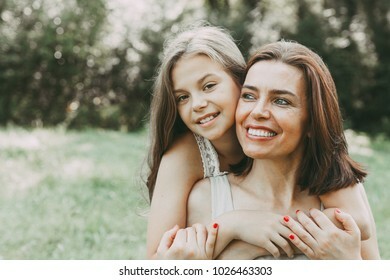 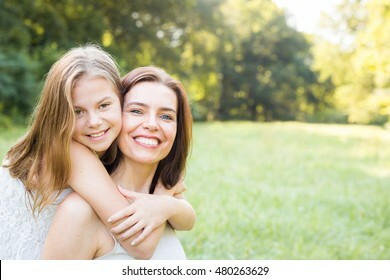 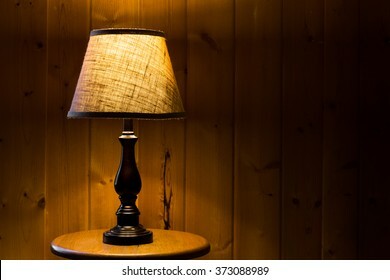 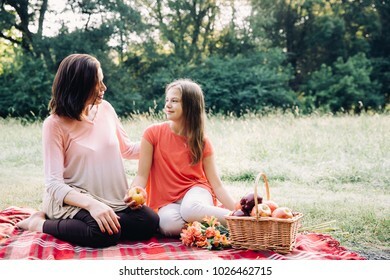 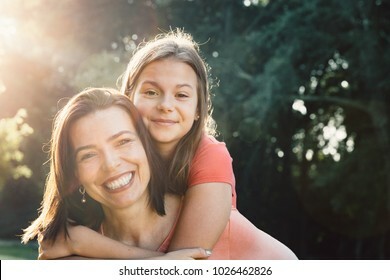 Warm and happy mother and daughter image with sun rays. 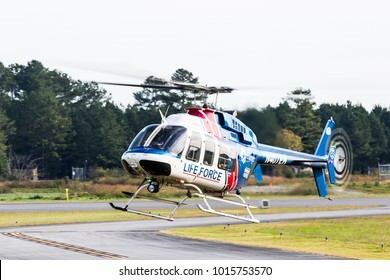 ROME, GA, USA - OCTOBER 21ST, 2017: LifeForce helicopter with paramedics on board lands at the Wings Over North Georgia Airshow. 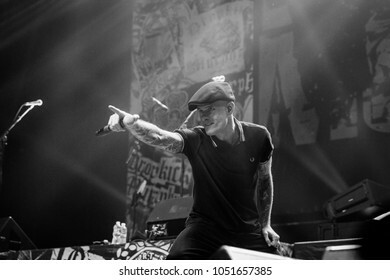 ATLANTA, GA / USA - MARCH 7TH, 2018: an American Celtic punk band Dropkick Murphys performing at the Coca Cola Roxy theatre. 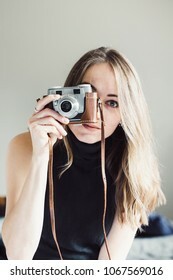 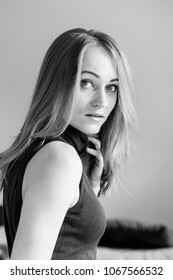 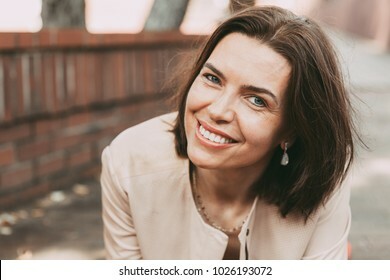 Young woman smiling and taking a photo with a vintage camera looking into the camera. 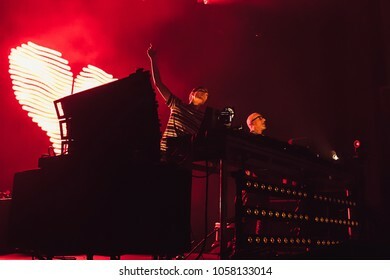 ATLANTA, GA, USA - MARCH 17TH, 2018: An English electronic music band performs at the Coca Cola Roxy Atlanta. 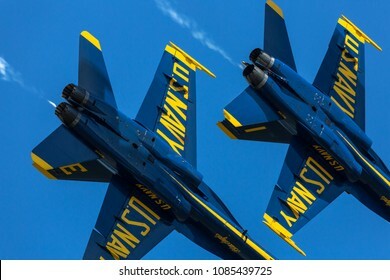 ROME, GA, USA - OCTOBER 21ST, 2017: US Navy flight demonstration squadron Blue Angels performing maneuvers at the Wings Over North Georgia airshow.